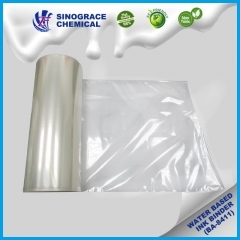 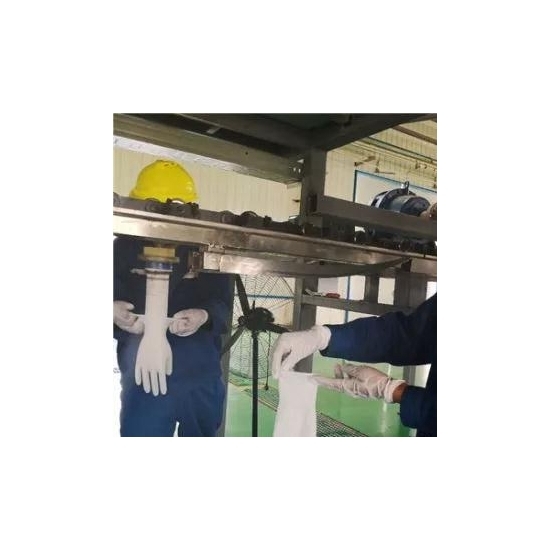 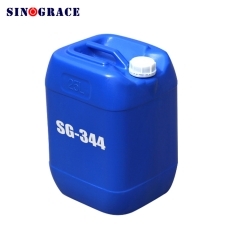 Buy Water-based PU dispersion for gloves WPU-1003,suppliers,manufacturers,factories-Anhui Sinograce Chemical Co.,Ltd. 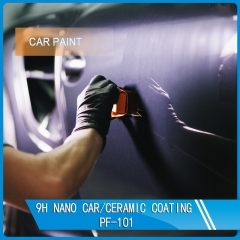 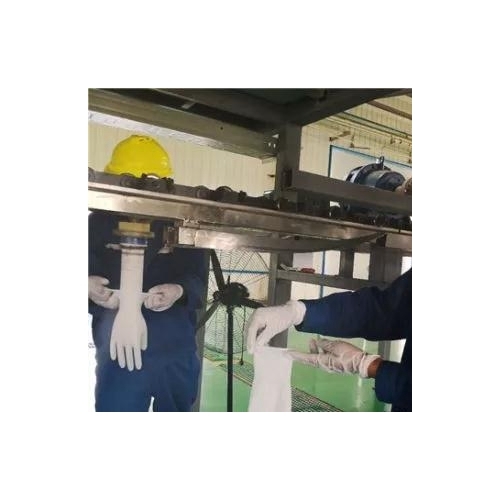 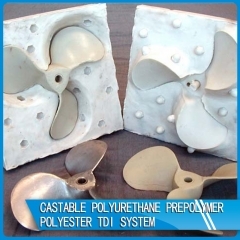 WPU-1003 is a non-toxic, ECO friendly, solvent-resistant, abrasion-resistant, flexible and thermally stable resin, special used in the manufacture of polyurethane medical gloves. 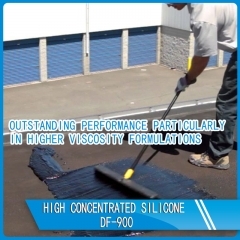 -It is very safe and has no odor. 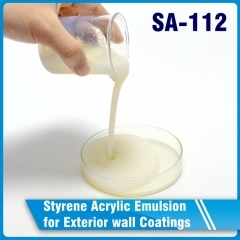 Even if allergy to latex protein is worn, it will not be allergic. 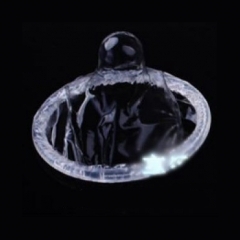 It can be naturally adhered to the human body, soft and skin-friendly, easy for medical personnel to wear, and not easy to slip.